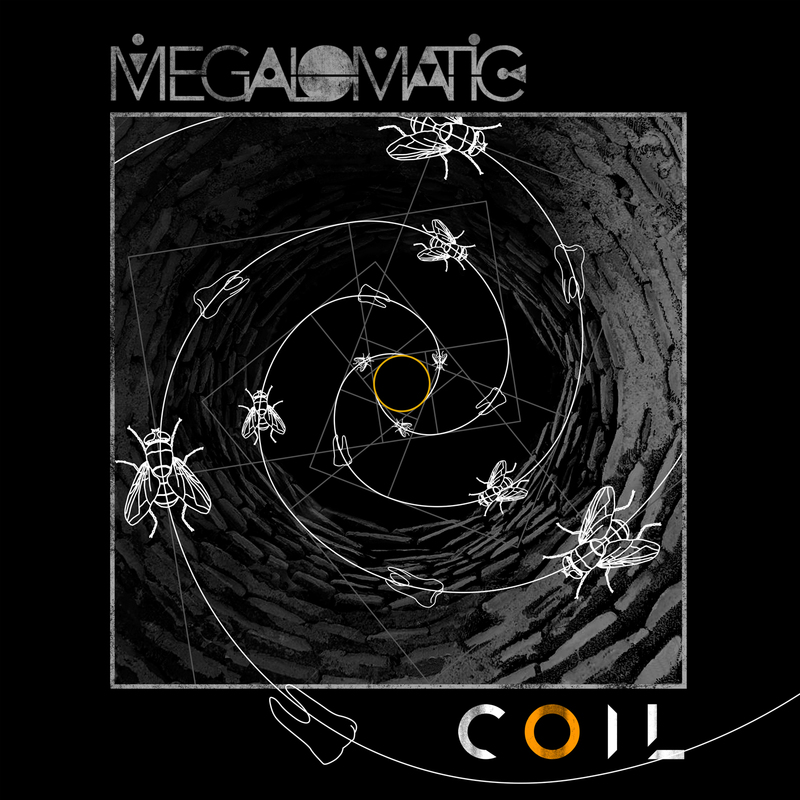 Megalomatic – Symbolism: Out Now! Ragweed – Silver Spoon: Out Now! MYA Project – MK: Out Now! Civil Villains – Heathens & Cream/Haunted Hokum: Out Now! SLF&Co. – No Beats in Algebra: Out Now! 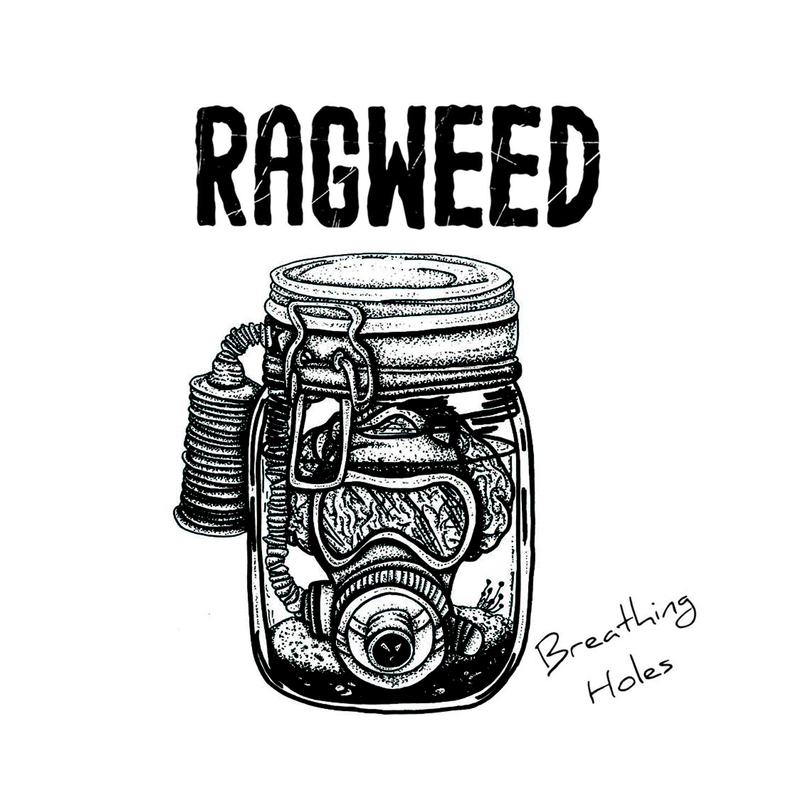 Ragweed – AA single Rust Box/Up & Under: Out Now! Let’s Talk Daggers – A Beautiful Life: Out Now! Multi-genre compilation: An Amalgamation of Sorts… Part Zero is Out Now! Sunday Driver ‘Remixes’ EP – Out Now! The new E.P by Thirteen ‘The Bedroom Sessions’ – Out Now! Digital booklet available on bundle download on iTunes. The latest 4-track EP, ‘Paradox’ by Mima Kojima. Out Now! 5-track EP, ‘Grandfather’ by Mima Kojima. Available Now! D.H.B.C.S.I.A.W.D. 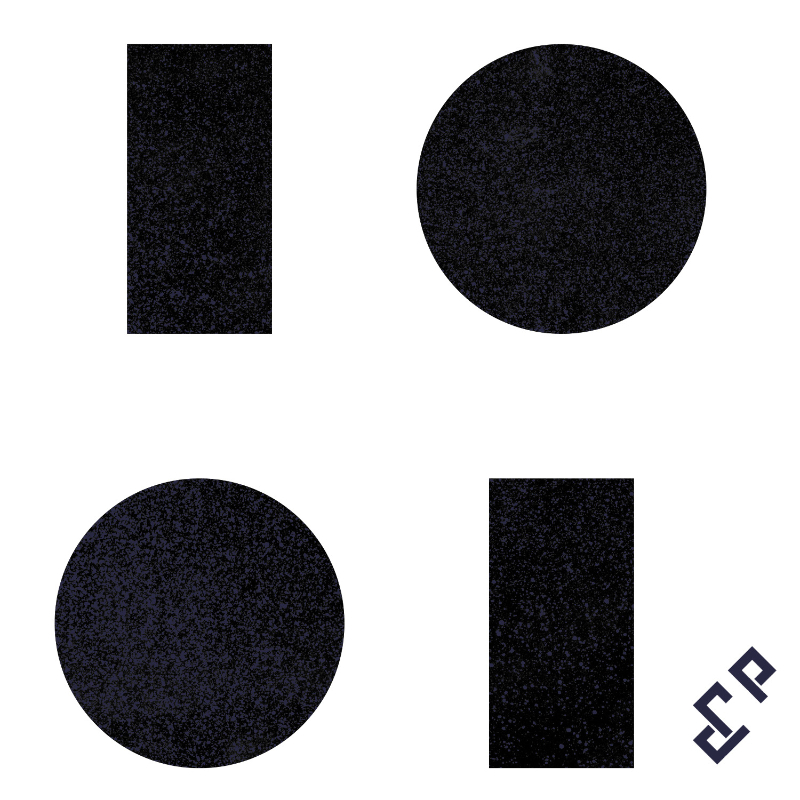 – Video single inc. two bonus tracks with Oli P. Format: Digital only. 14-page booklet available on iTunes. Degraded Jazz Tones by Thirteen. Hard copies available at Shop. Digital booklet available on bundle download on iTunes. – For all other releases see SHOP!